My wife is impressed with my ability to spot a Fiero on a drive by. 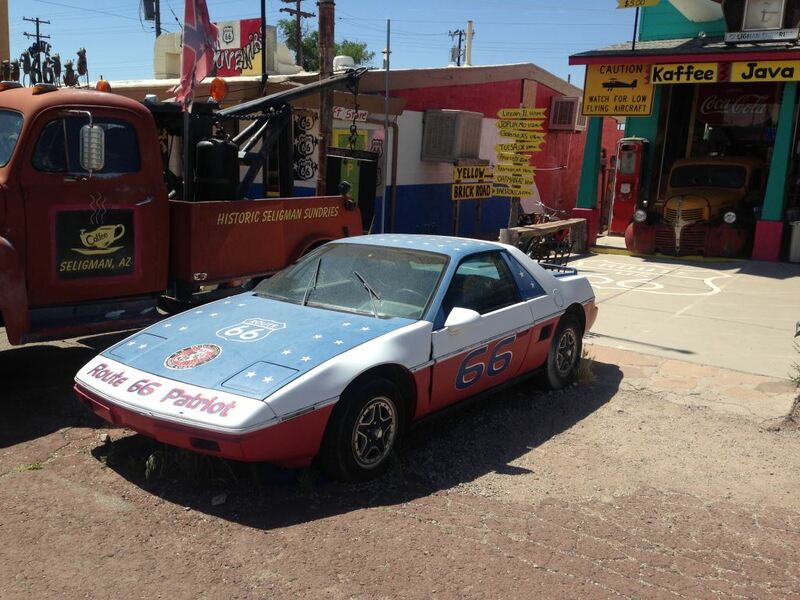 While you're there, drop into the Las Vegas Fiero Club and pick up parts for your car. They're a great bunch of people there.